For the next three weeks NDWC and the Notre Dame Club of Austin are sponsoring a donation drive for the Gabriel Project. Consider making a gift this month in honor of your Mother, as a devotion to the Blessed Virgin Mary, or just pick up one of the suggested items to support this worthy diocesan-wide organization. 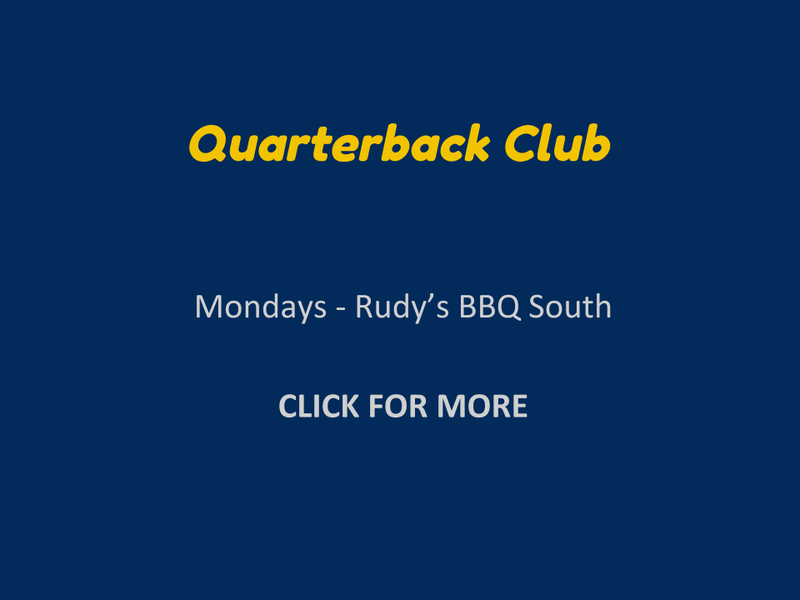 Donations can be made directly through this Target gift registry online, or may be dropped off at St. Austin Catholic Parish, at St. John Neumann*, or at the UND Celebration Luncheon with Coach Kelly. 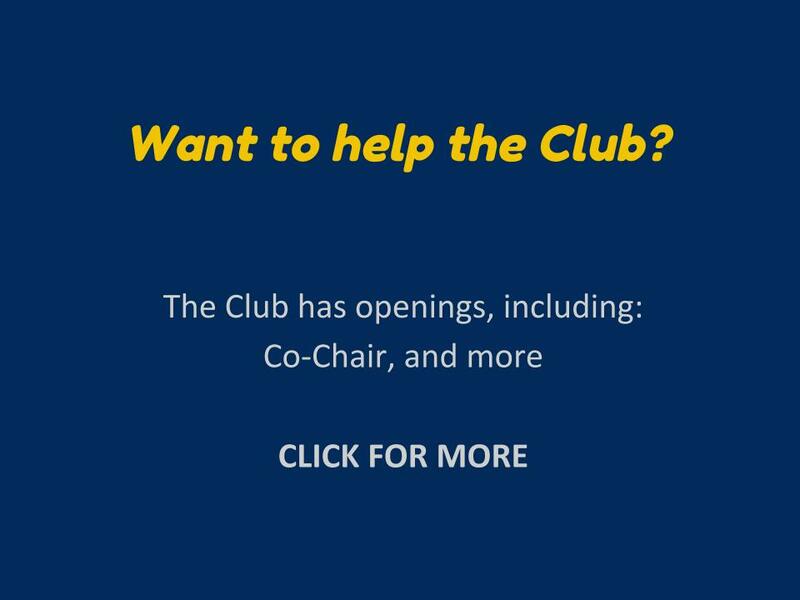 If you’d like to make a donation, but none of these options is convenient for you, please just email me at nancy@ndclubofaustin.com, and we can likely arrange to pick up your donation! *Note: You may be able to make the donation through your home parish, just ask them if they have a Gabriel Project Coordinator. The mission of the Gabriel Project isto provide emotional, material and spiritual support for pregnant women and families in need. We seek to plant the seed of God’s love within the hearts of women and men who feel overwhelmed, lost, alone and afraid – whether rich or poor, single, married, young or older. See Target Gabriel Project Gift Registry for other ideas! 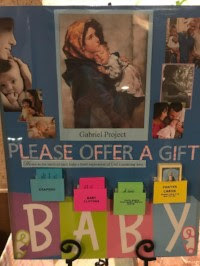 **Gift Cards and Monetary Donations should be places in an envelope marked “Gabriel Project” and dropped at the Parish Office or in the regular collection basket. A collection barrel is near the St. Joseph Altar at St. Austin and one will be at the UND Event.